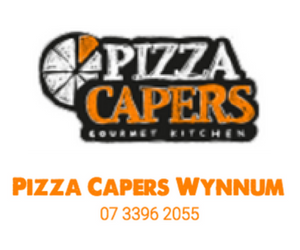 Back in April we reported that Perry’s Fruit & Veg, a Wynnum icon for the past 45 years, had changed hands. 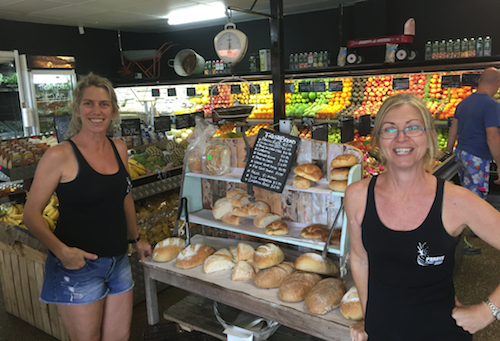 We had a chance to catch up with the owners, Myf Cottis and Julie Innes to ask them a bit about the store. “When we were looking at buying the store, we wanted to make sure that it stocked fresh and colourful new produce. We wanted it to be a place where we would want to shop!” said Julie. Julie is a long time resident of Wynnum and Myf, originally from Brighton in the UK, has also lived on the Bayside for a while. 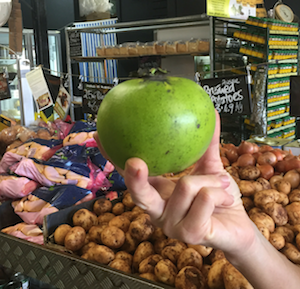 At Perry’s you’re able to find all your usual fruit and veg, but they also stock some exotic varieties – like the Black Sapote (pictured) commonly known as ‘chocolate pudding fruit’. 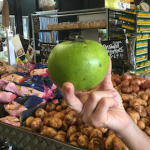 If you want to try a Black Sapote head down to Perry’s (they’re $5.99 each).